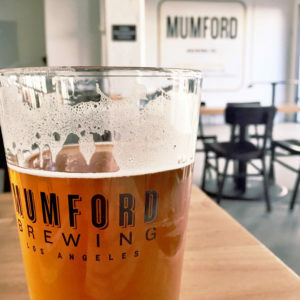 Locals call this part of Downtown LA “Skid Rowkyo” because of the proximity to Skid Row and Little Tokyo, but Mumford calls it “Home”. 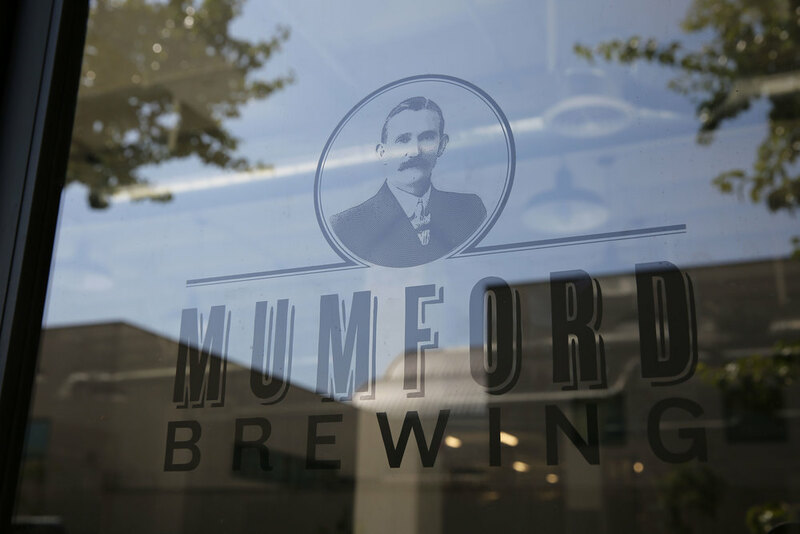 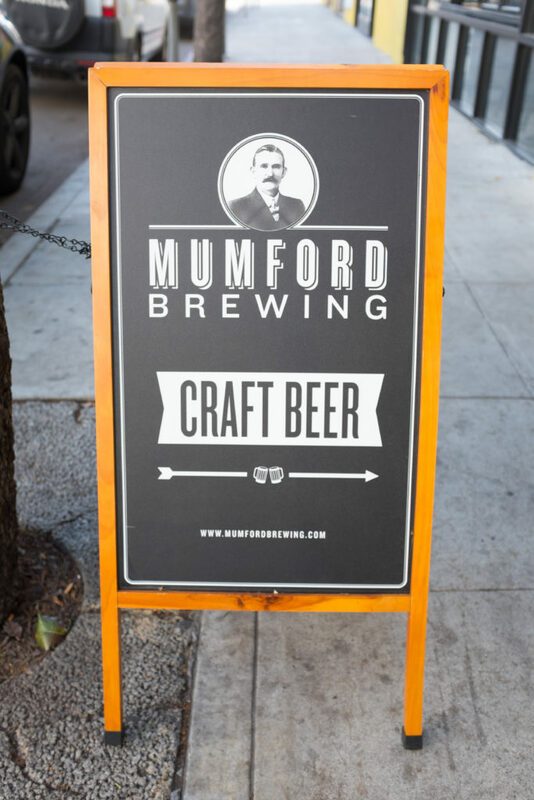 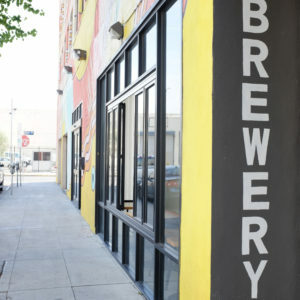 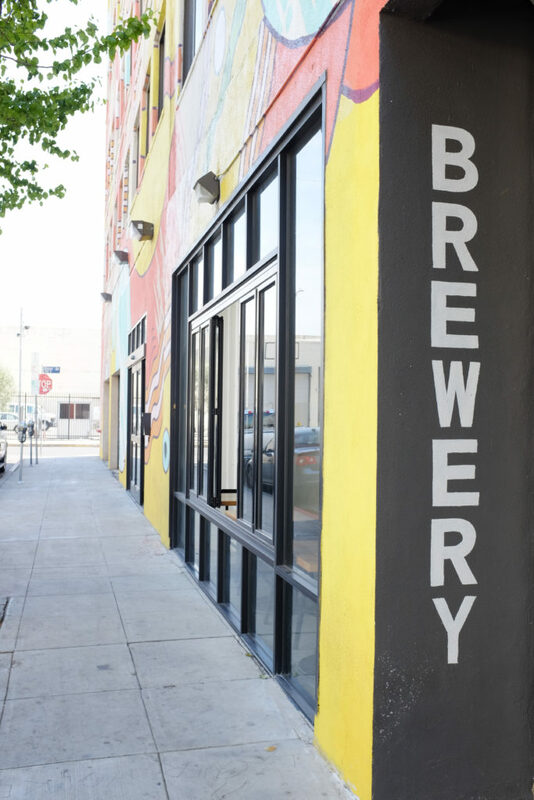 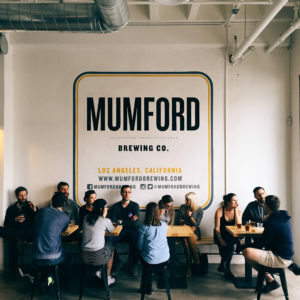 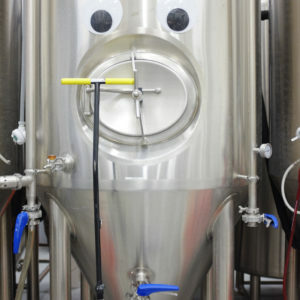 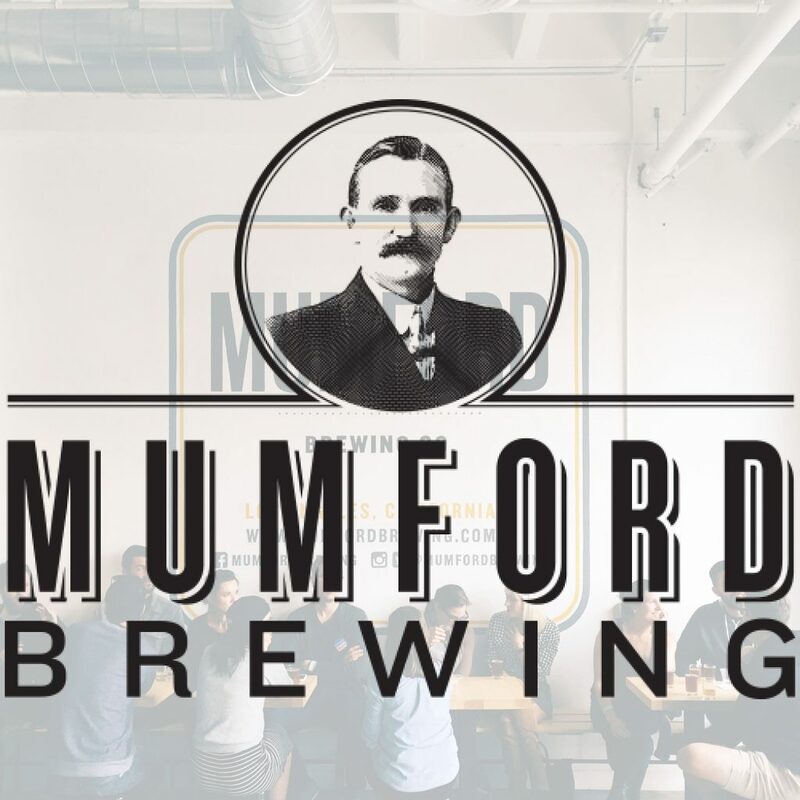 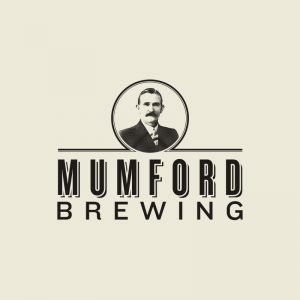 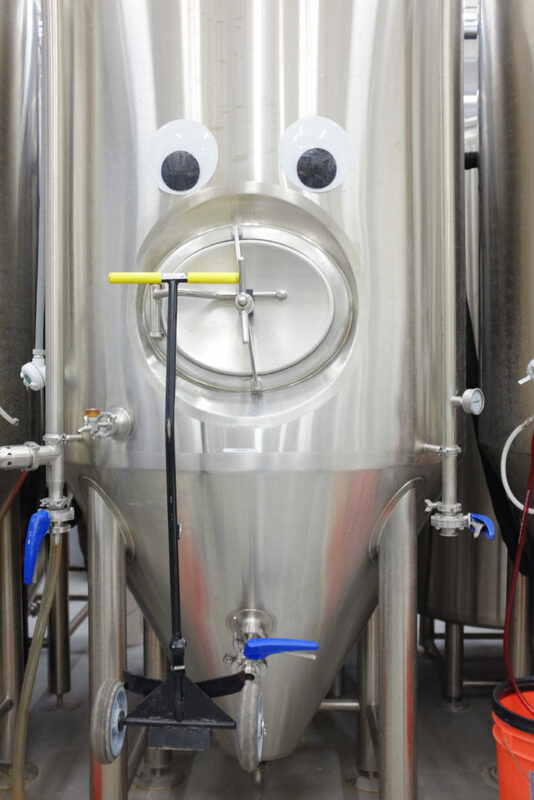 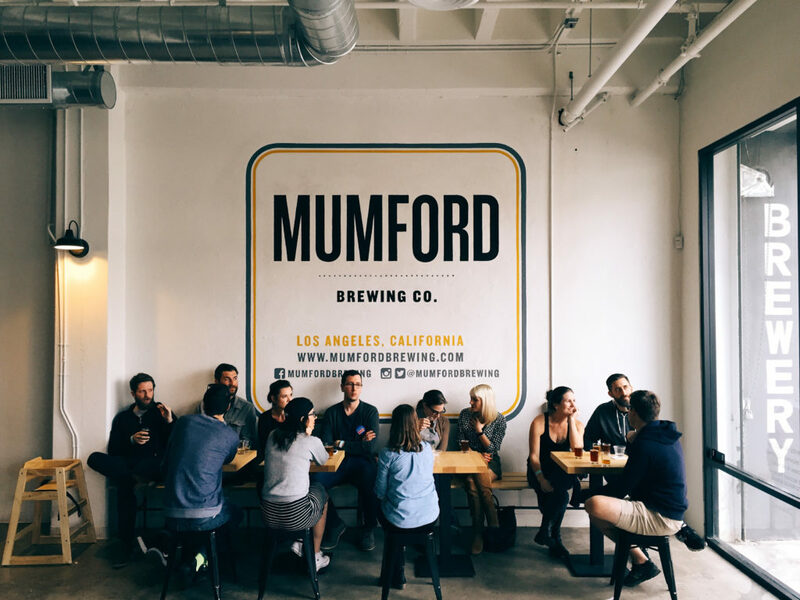 Opened in 2015, Mumford Brewing was opened by brothers Todd and Peter Mumford (no relation to the band). 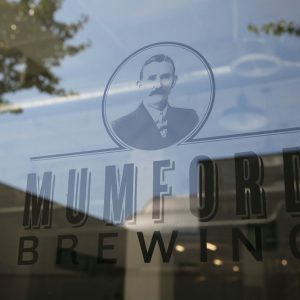 Brewmaster Peter Mumford keeps the taproom loaded with styles of every kind – Belgian Witbiers, Belgian Dubels, Northeastern IPAs, West Coast IPAs, Milk Stouts, etc… And when you’re there, we recommend ordering pizza from neighboring Baldoria (our favorite is the Sweet Mary, a pie with strawberries and bacon on it). 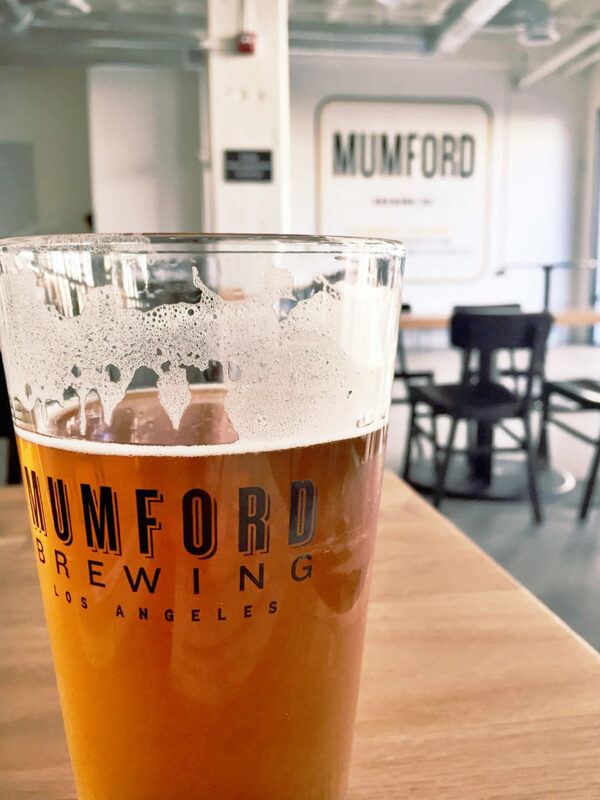 A favorite: The Love – a Milk Stout that they often have on nitro and sometimes they have with coffee added.